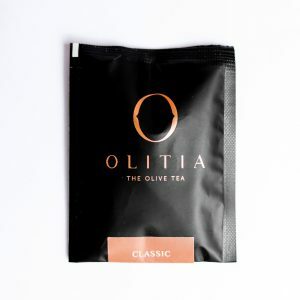 It reverses the damage done by oxidation and reduces the signs of ageing. Its natural properties make wrinkles fade away, giving you a more youthful look. 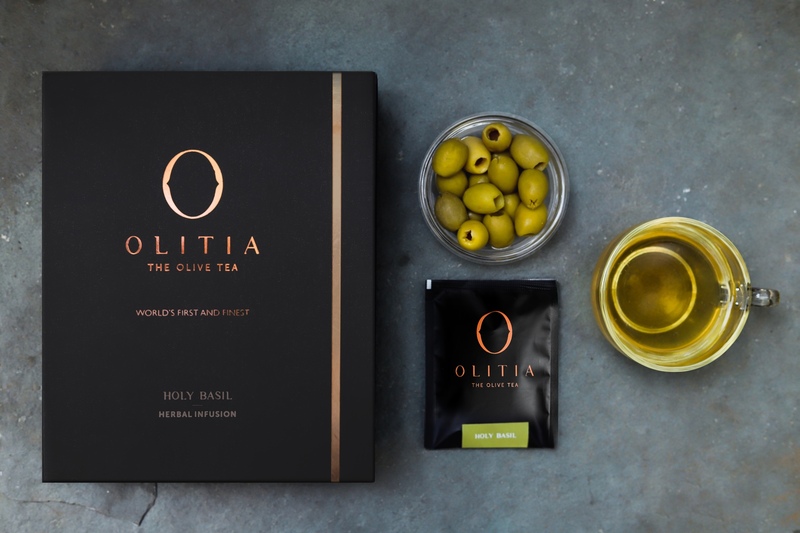 Olive tea extracts contain powerful anti-bacterial and anti-oxidant properties that help amplify the power of the body’s immune system. 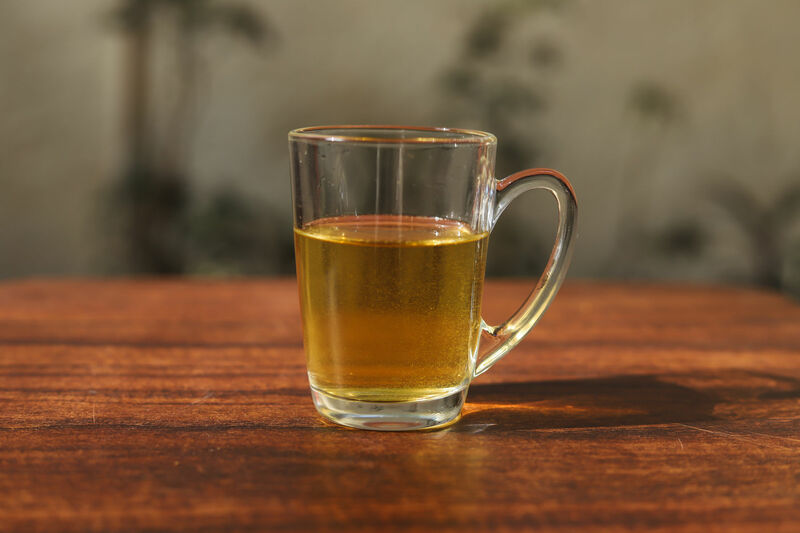 The soothing relaxing brew is also accompanied by a flavorful, aromatic, soft and delicate taste of the herbs, making it a delight for the taste buds. 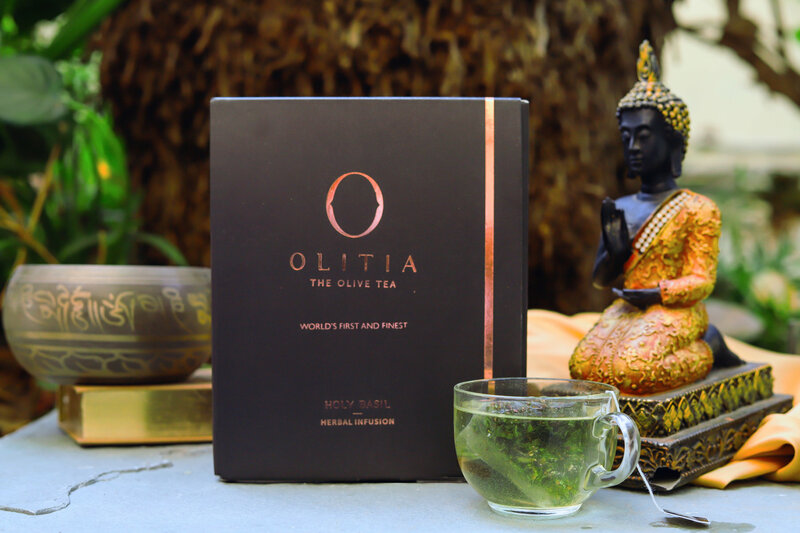 Our olive tea comes in four delectable flavors, each infused with the goodness of different herbs. 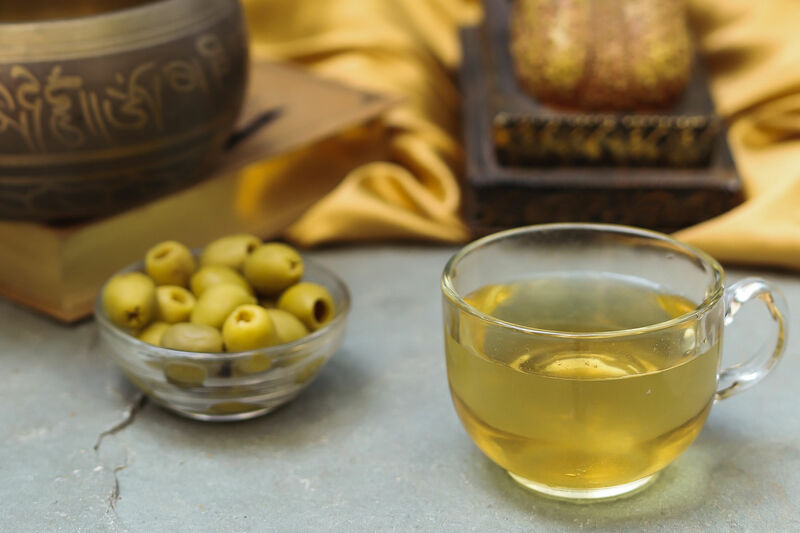 With the mild aroma of olive oil, the exotic original olive tea helps you relax. 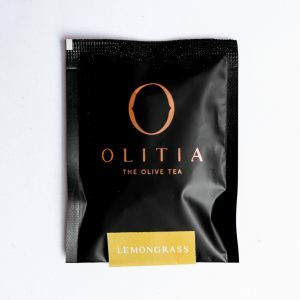 Detoxify your body with the fragrant and citrusy lemongrass olive tea. 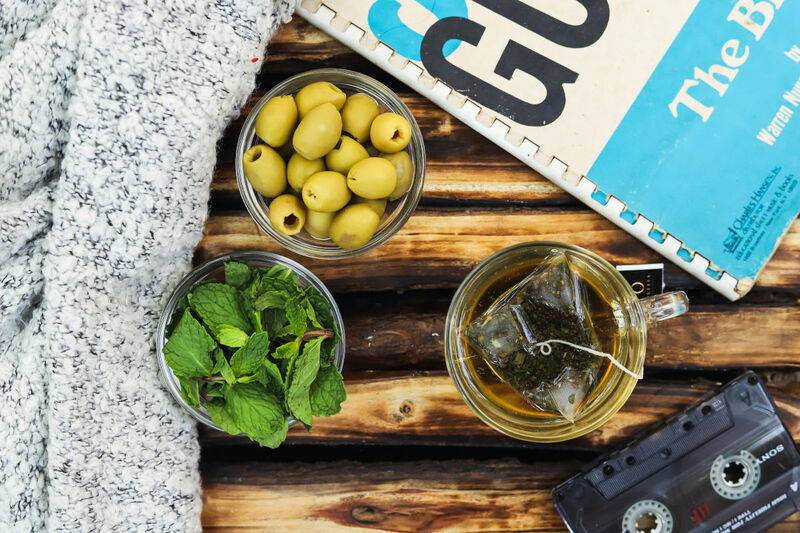 Experience the freshening menthol coolness in a cup of mint olive tea. 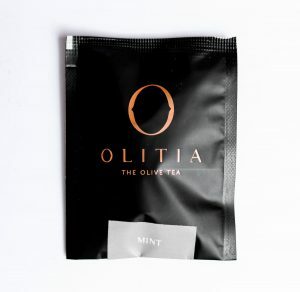 Cleanses your skin with its detoxifying effect. Makes wrinkles fade away giving a youthful glow. Energizes you even without caffeine. 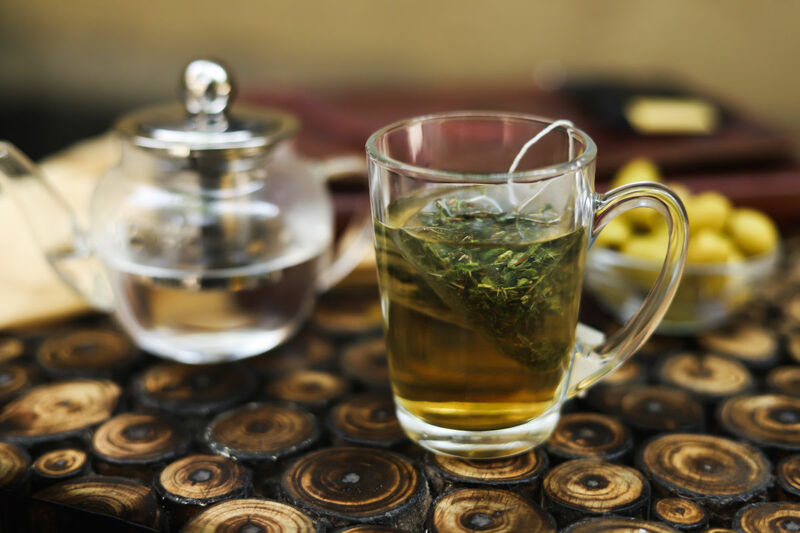 Strengthens your defense against cold and flu. Reduces acne and stiffness of joints. Kills pathogens to prevent herpes and other infections. Depletes bad cholesterol (LDL) for improved blood flow. Reverses cardiovascular stress for a healthy heart. Prevents growth of cancerous cells. Critical regulator of cell signaling pathways that have been implicated in longevity, prevents cell death and increases the expression of longevity proteins. A natural antioxidant with antibacterial and antimicrobial properties. Useful in treating various diseases such as hypertension, inflammatory disorders and cancer. Functions as an antioxidant or pro-oxidant, having multiple biological effects such as anti-inflammation, anti-allergy and anti-cancer. Used for boosting athletic performance and reduces exercise-related fatigue. Helps in weight loss and reduces risk of cancer, herpes and other conditions. 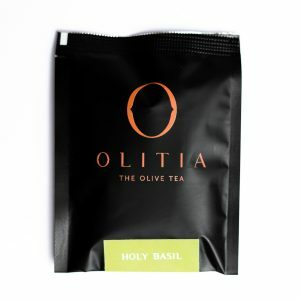 Prevents premature ageing and reduces the level of inflammation, while also being a superior antioxidant. Exerts anxiety-reducing effects and is a potent anti-cancer compound. Best known for its blood pressure lowering effect, effectively treating hypertension. Also has cardio-protective, anti-inflammatory, antioxidant, anti-cancer, anti-angiogenic and neuroprotective functions. Made in INDIA • Delivery in 3-4 business days.